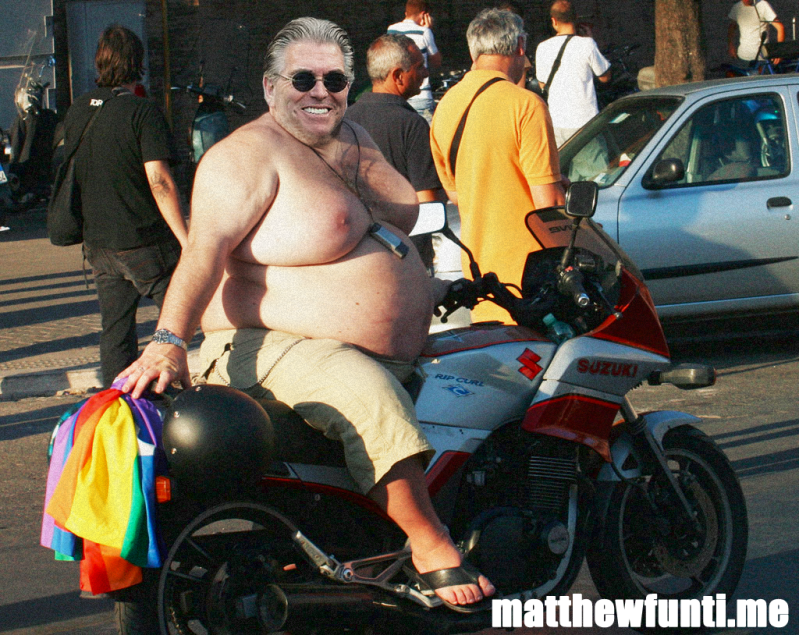 Noted homophobe Mike Francesa: Hey, if religion says homophobia is OK, its ok, OK? Why not let Daniel Murphy's homophobic comments slide? And then Mike advised folks not to jump all over Murphy because he was just being honest. And, hell, we didn't always respond to "conditions" the 'right way' in the past anyway. Mike obviously has been spoken to about his past on-air homophobia. He's just so stupid that even with the warning...he puts his foot in his mouth. Next up, Francesa's take on the Jewish condition.